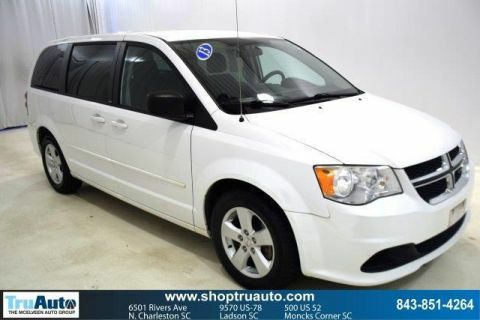 JUST REPRICED FROM $16,991, $600 below NADA Retail!, FUEL EFFICIENT 25 MPG Hwy/17 MPG City! CARFAX 1-Owner. 3rd Row Seat, Rear Air AND MORE! 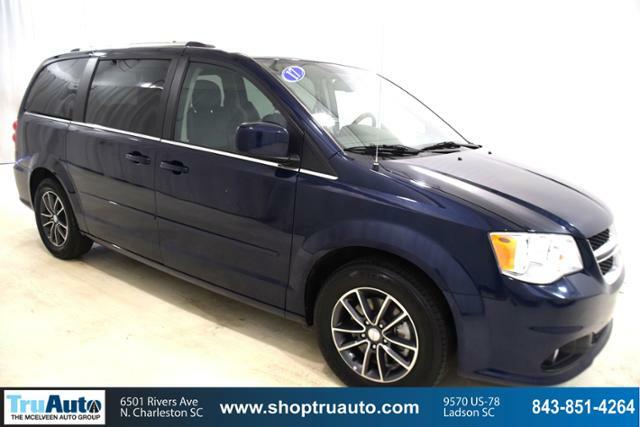 Third Row Seat, Quad Bucket Seats, Power Liftgate, Rear Air, Back-Up Camera, CD Player, Aluminum Wheels, Dual Zone A/C, Power Fourth Passenger Door Rear Spoiler, Keyless Entry, Remote Trunk Release, Privacy Glass. 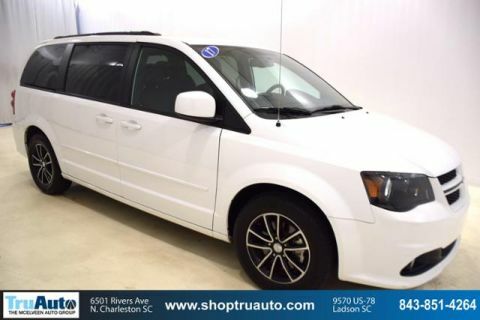 ENGINE: 3.6L V6 24V VVT FLEXFUEL (STD), RADIO: 430, QUICK ORDER PACKAGE 29P SXT Engine: 3.6L V6 24V VVT FlexFuel, Transmission: 6-Speed Automatic 62TE, Black Finish I/P Bezel, Bright Side Roof Rails, Uconnect Voice Command w/Bluetooth, Fog Lamps, Bluetooth Streaming Audio, Power 2-Way Driver Lumbar Adjust, Integrated Roof Rail Crossbars, Leather Wrapped Steering Wheel, SIRIUS Satellite Radio, For More Info, Call 888-539-7474, Leather Wrapped Shift Knob, Highline Door Trim Panel, Rear View Auto Dim Mirror w/Microphone, Automatic Headlamps, Premium Interior Accents, Remote Start System, Remote USB Port, Bright Belt Moldings, Power 8-Way Driver Seat, Security Alarm, Security Group, Uconnect Hands-Free Group, TRANSMISSION: 6-SPEED AUTOMATIC 62TE (STD). Dodge SXT with Contusion Blue Pearlcoat exterior and Black/Light Graystone interior features a V6 Cylinder Engine with 283 HP at 6400 RPM*. Non-Smoker vehicle. Reduced from $16,991. 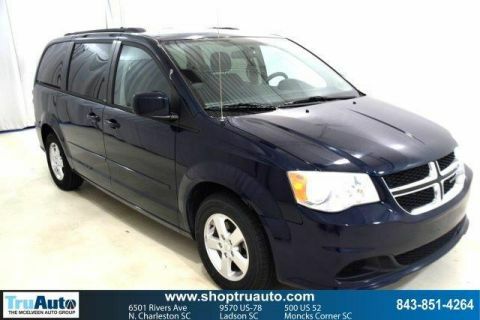 This Grand Caravan is priced $600 below NADA Retail.